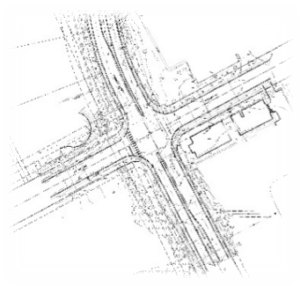 This project was designed for the construction of a multimodal roundabout at the intersection of Cordata Parkway and Stuart Road. Project is currently under construction. LDES performed survey base mapping, ROW acquisition, and easements for this project.